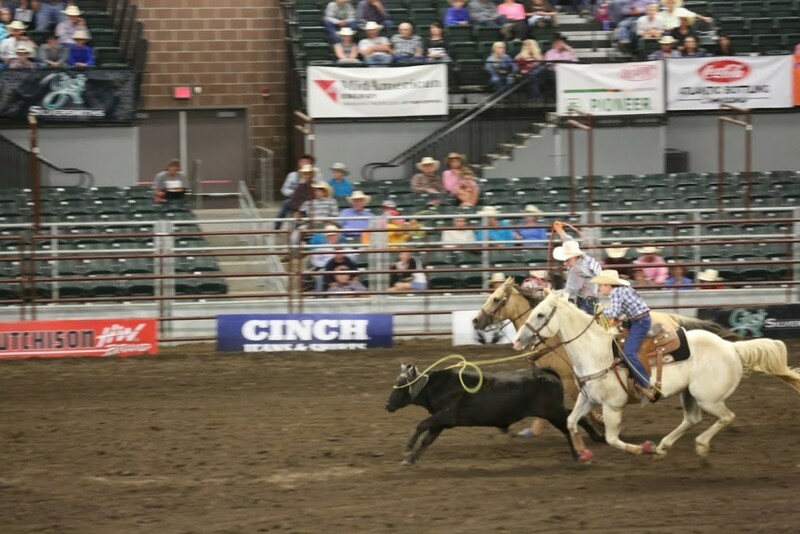 ENTERPRISE — Two young cowboys from Enterprise made history when they teamed up to win the 2015 National Team Roping Championship. 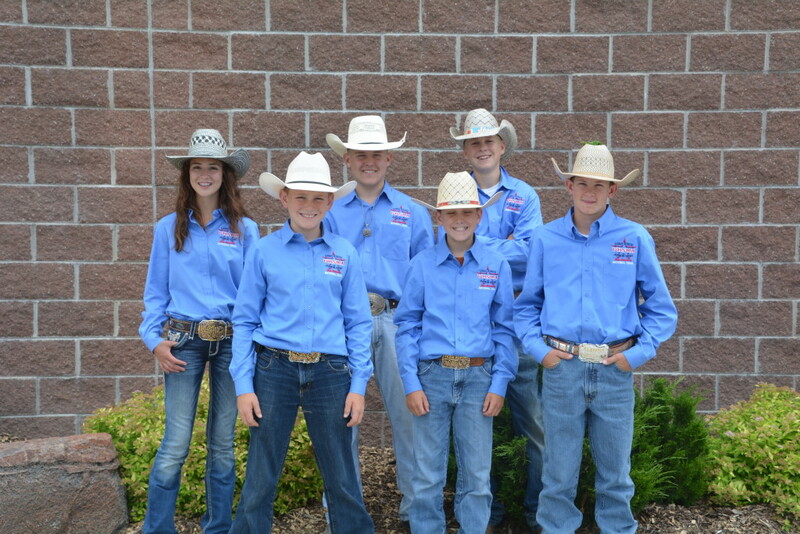 The week of June 22, 13-year-old Tj Bowler and 12-year-old Blake Bowler competed in the 11th annual National Junior High Finals Rodeo, and took home the title of 2015 National Junior High Team Roping Champions on June 27 in Des Moines, Iowa. 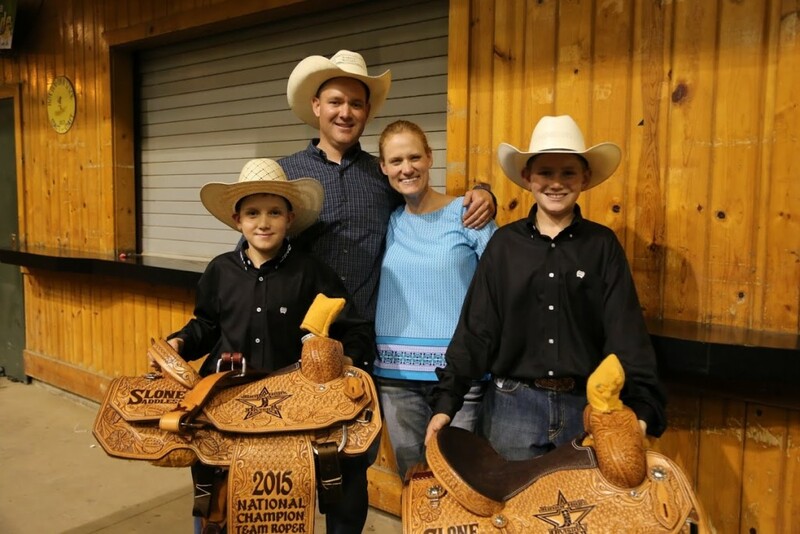 The sport was created in 2004, and, every single year, Texas has won the title. 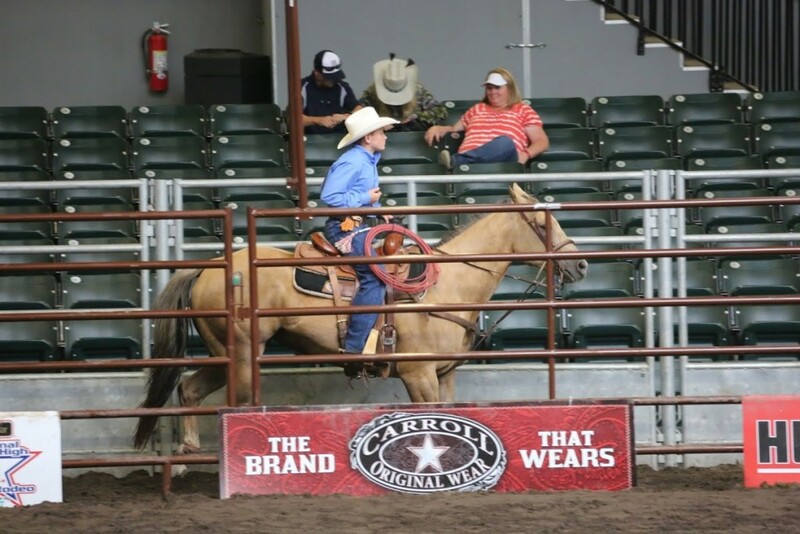 The sport was established to bring excitement to sixth, seventh and eighth graders, according to the National High School Rodeo Association. 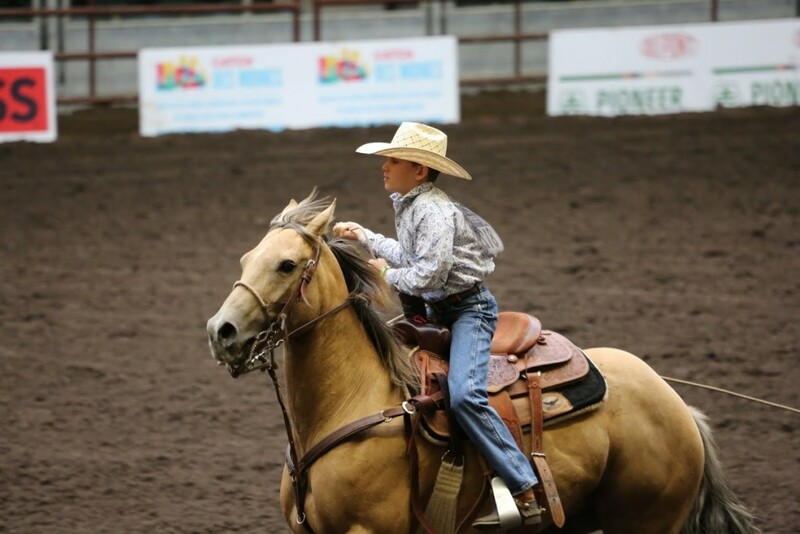 Each summer, the “best of the best” from each state and province qualify for the National Junior High Finals Rodeo, the rodeo associations said on its website. 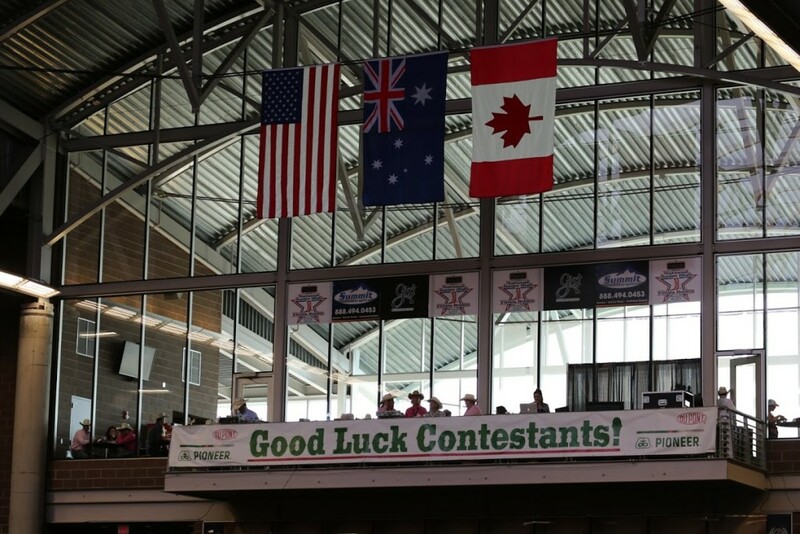 Approximately 1,000 competitors show off their talents in the event and compete for thousands of dollars in scholarships and prizes. 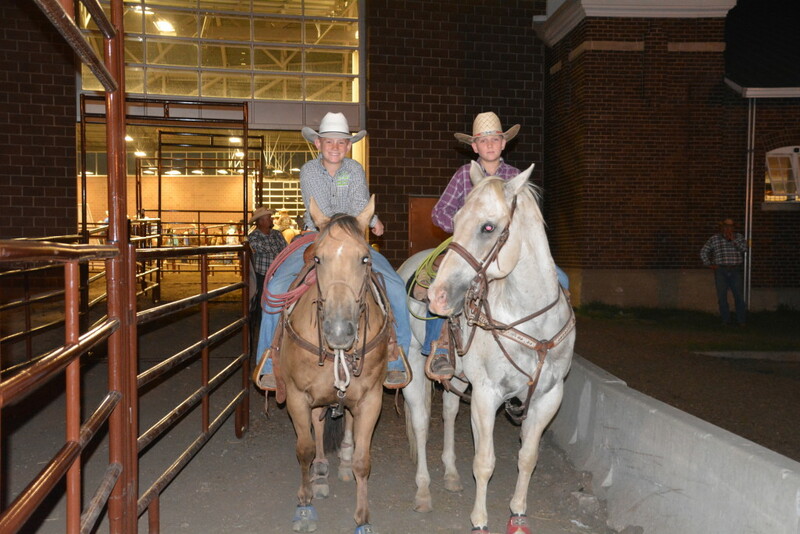 At Nationals, the boys had two tries to rope the cattle, Melinda Bowler, Tj and Blake Bowler’s mother said. 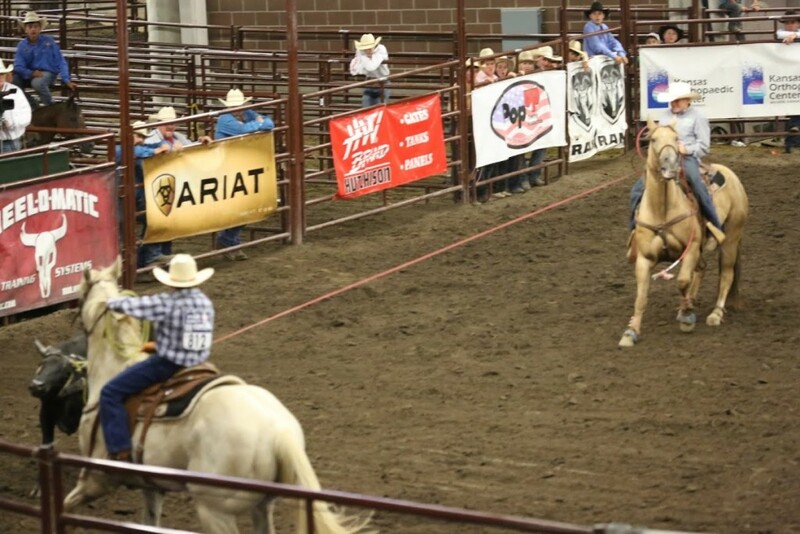 Those two average times determine whether or not they make it into the top 20. The top 20 contestants then move on to the third round. After three tries, the average time determines the champion, she said. “It’s a three head average,” the boys’ father Bret Bowler said. 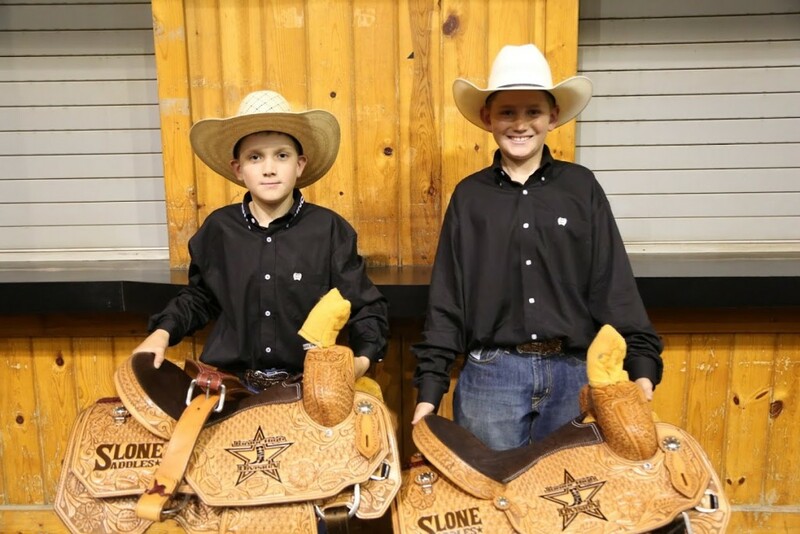 The Bowler brothers took the leading average time at 34.16 seconds, according to the rodeo association’s website. 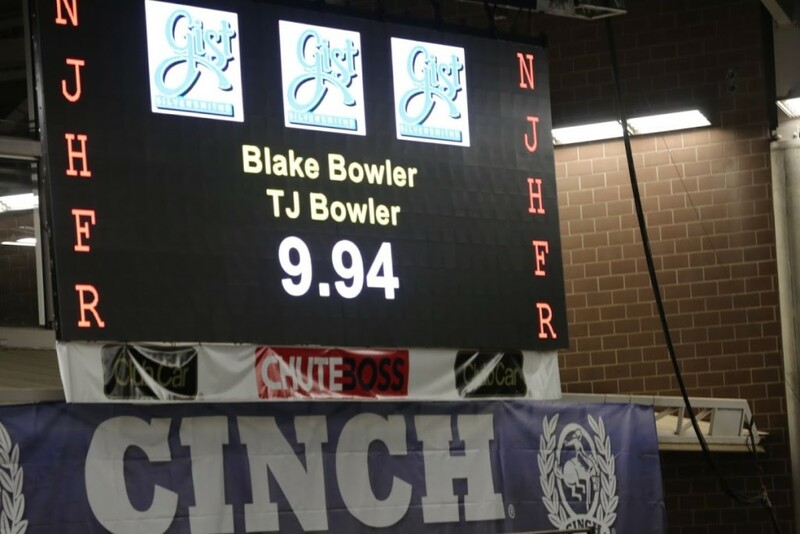 Both Tj Bowler and Blake Bowler grew up roping. Bret Bowler has spent many hours teaching the boys the fundamentals of the sport. 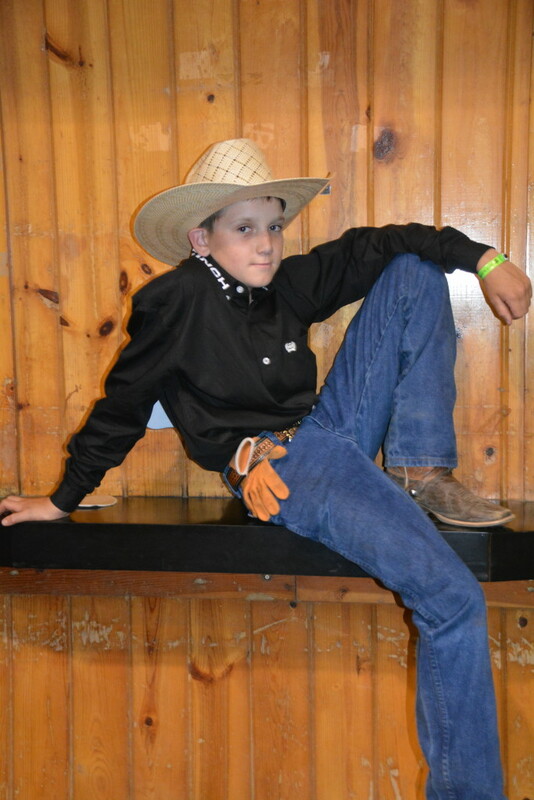 As a family, they practice several hours per week and spend many nights out in the arena practicing, Bret Bowler said. 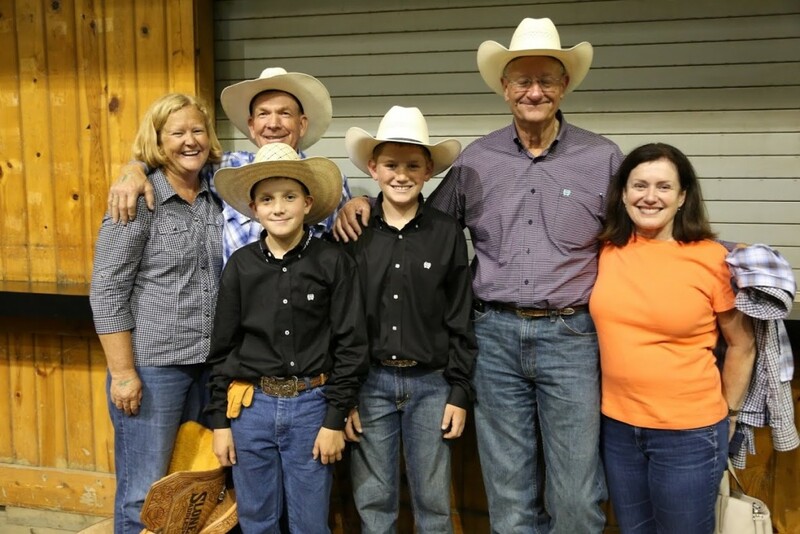 “It’s kind of like shooting a foul shot with basketball, they learn fundamentals and get on the horses and learn that process,” he said. 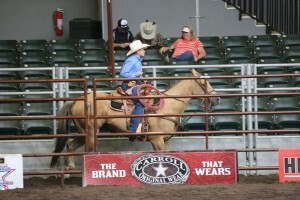 The sport season begins in late August and they compete all year long, Melinda Bowler said. 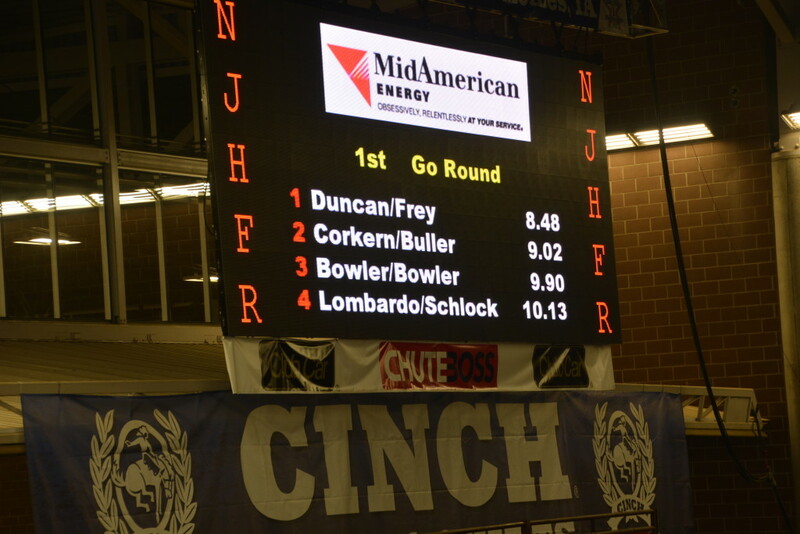 State finals are held in May and Nationals are in June. 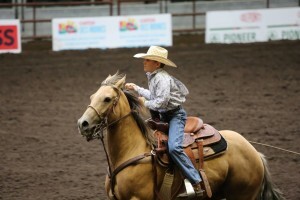 Even though the boys spend so much time practicing, they still get nervous, Melinda Bowler said. Nerves run high before each performance and before each go-around, she said. 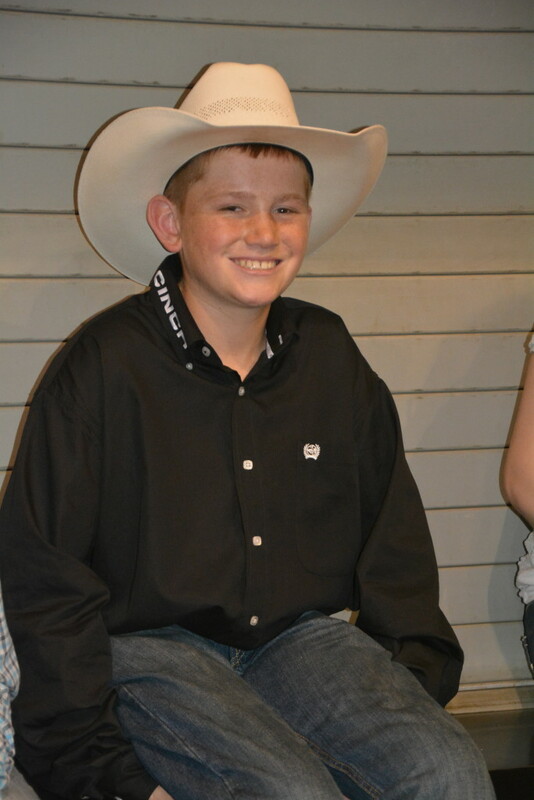 “If you’re not nervous then you’re not into it,” Blake Bowler said. 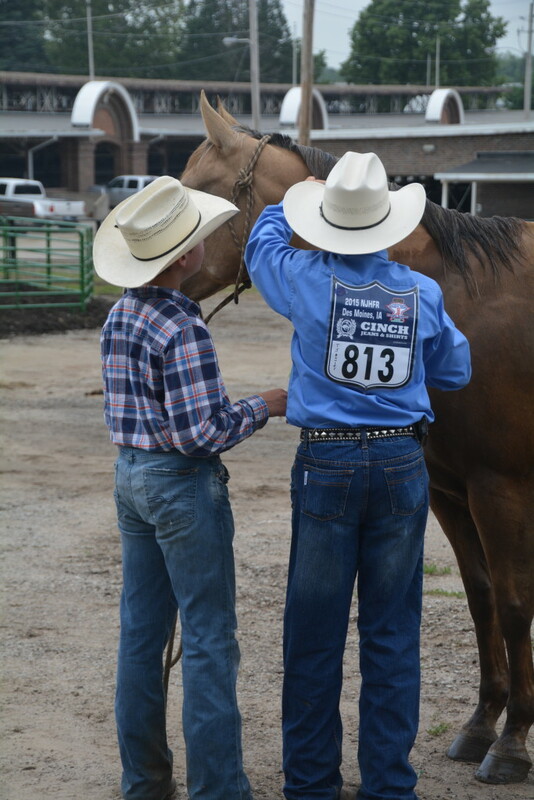 The sport requires a lot of discipline and dedication, but most of all, the sport teaches the children responsibility and how to care for an animal, Melinda Bowler said. 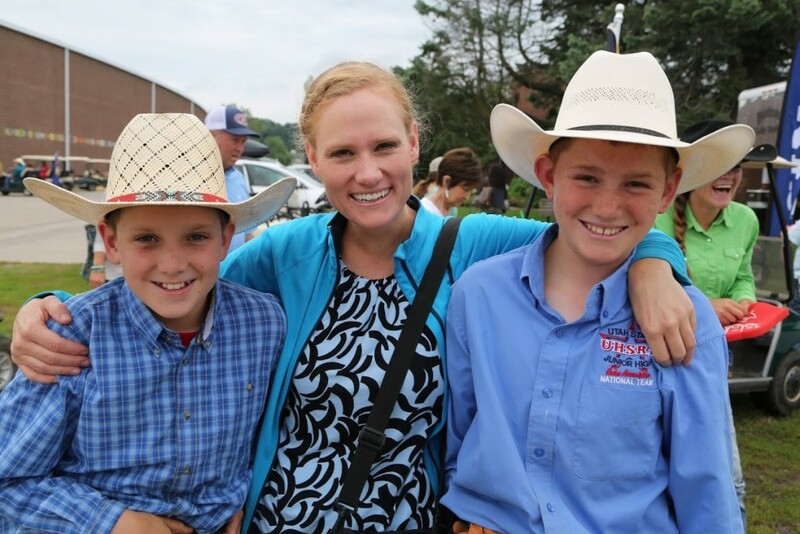 The Enterprise community held a parade for the boys on June 28, the night they got home from Nationals, Melinda Bowler said. The community, friends and family have really shown their support and have made the efforts to congratulate the two boys, she said. “We’ve been really, really humbled by the response,” Melinda Bowler said. Congratulations to the Bowler Boys and thanks Enterprise for your warm endorsement of their success.